Today I am checking out some new offerings from RAVPower. 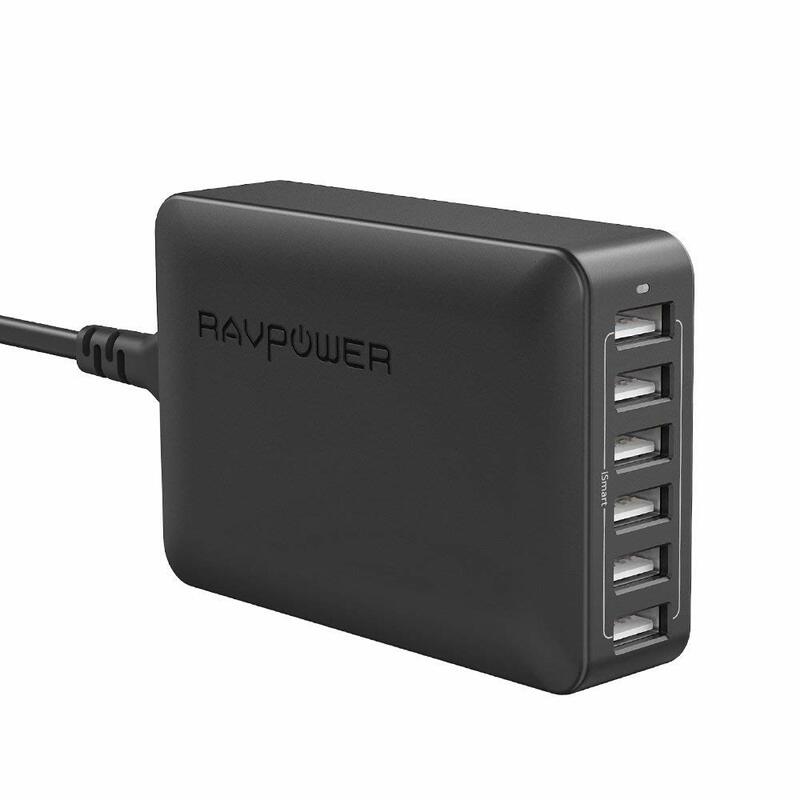 Their RAVPower USB Charging Station with 60W 6-Ports, USB C to USB A Cable and Xtreme 26800mAh Power Bank. All are excellent choices for anyone with a newer device such as a MacBook Pro or Nintendo Switch. This 6-port USB charging station can output a total 60W of power, meaning I can comfortably charger 3 devices at the same time, including my Switch and Macbook. This makes charging convenient and also incredibly future-proof, as I am covered for the next couple of years of smart devices. 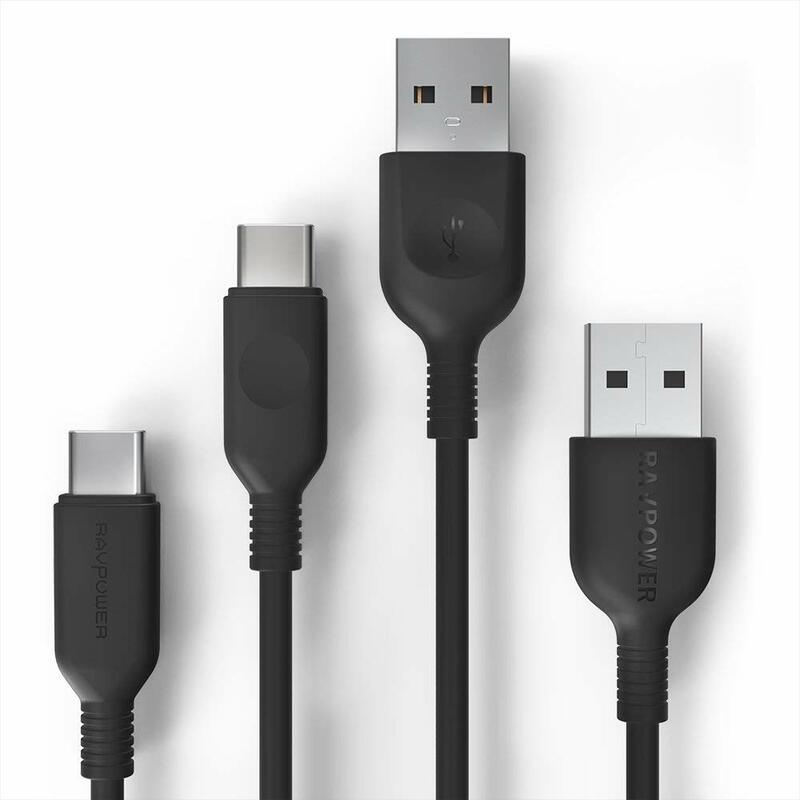 USB Power Delivery is a new standard that dynamically negotiates power output over a USB connection to safely and efficiently recharge any device you throw at it. I was able to fast charge the new iPhone X to 50% in around 30 minutes, and then use the same Power Delivery port to charge my MacBook Pro at full speed. I was amazed at the extensive compatibility this charging station delivered. 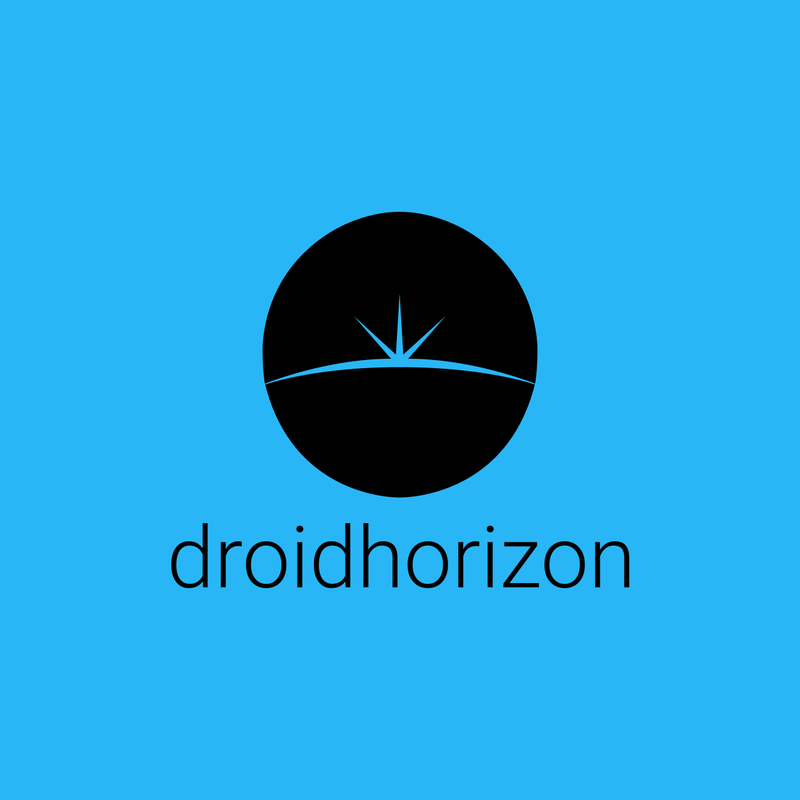 It’s designed to work with almost all USB-powered devices including tablets, iPhones, Android phones, wireless speakers & headphones, e-readers, wearables, and photography gear. Whatever USB-powered gear you’ve got, they have you covered. I was impressed to see they use advanced circuitry with built-in safeguards, which protects your devices against excessive current, overheating, and overcharging. 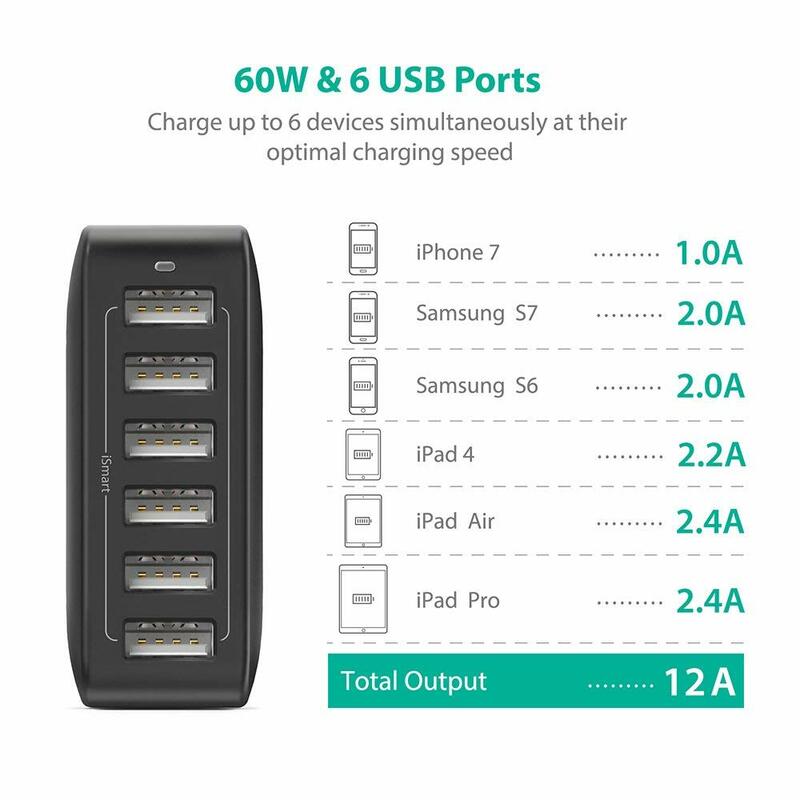 Fast Charging: Quickly recharges your devices by delivering a maximum 2.4A/12V power output. RAVPower USB A to USB C Charging Cables: Bend-tested 12,000+ times for a durable set of cables that will stand the test of time. 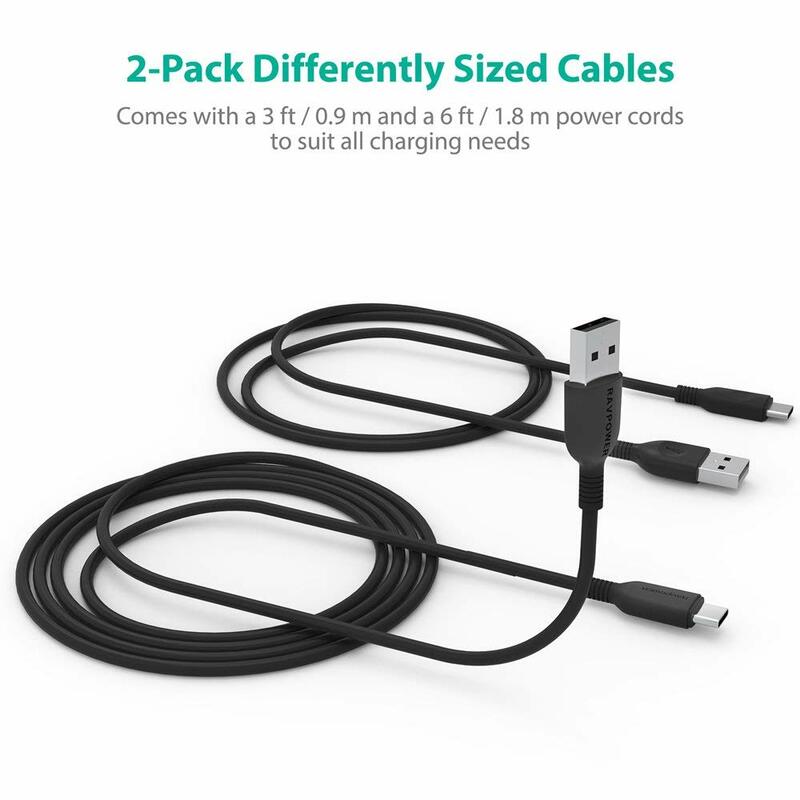 2-Pack Differently Sized Cables: Comes with a 3 ft / 0.9 m and a 6 ft / 1.8 m power cords to suit all charging needs; available in white or black to match the color of your device or charger. Premium Quality, Inclusive Warranty: We stand behind our products and provide our 2-Pack Charging Cables with 18 + 12 months of warranty and our most competent customer service. It has the usual long slab design but comes inside a nice protective drawstring carry pouch. I found you can just leave it with this sleeve fitted since all the ports are located at one end. 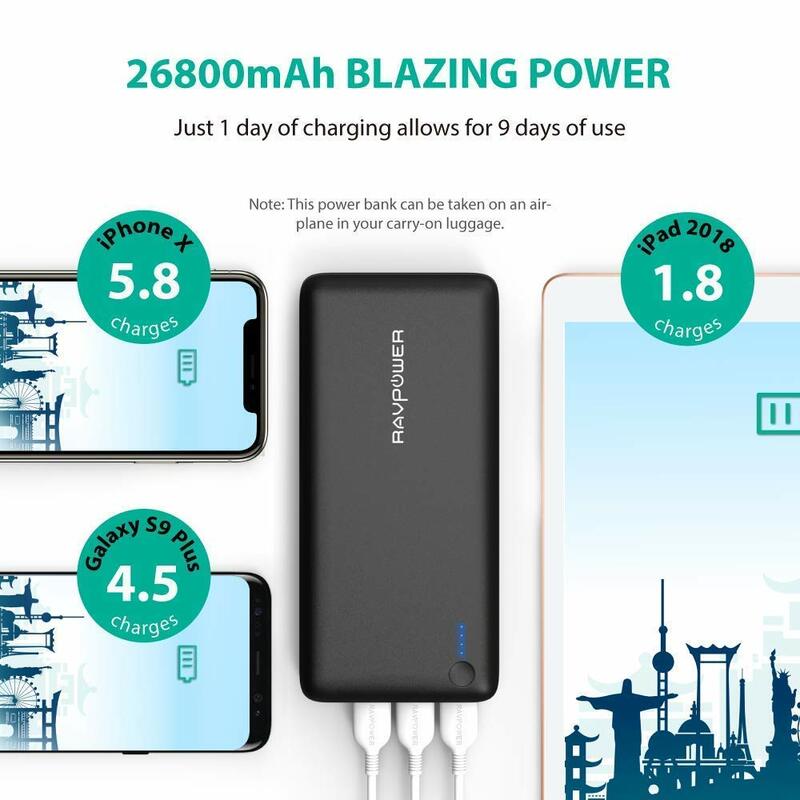 While it’s a little large to fit in your pocket, this compact power bank is easy to slip into your bag and won’t weigh you down. You have the choice of three input ports that allow it to be charged, all are iSmart ones. With built-in protection against excessive current, overheating, and overcharging there’s no need to worry about the safety of your gadgets. Also when nothing is drawing power, the ports automatically switch off to save battery. This power bank’s output is blazing fast. 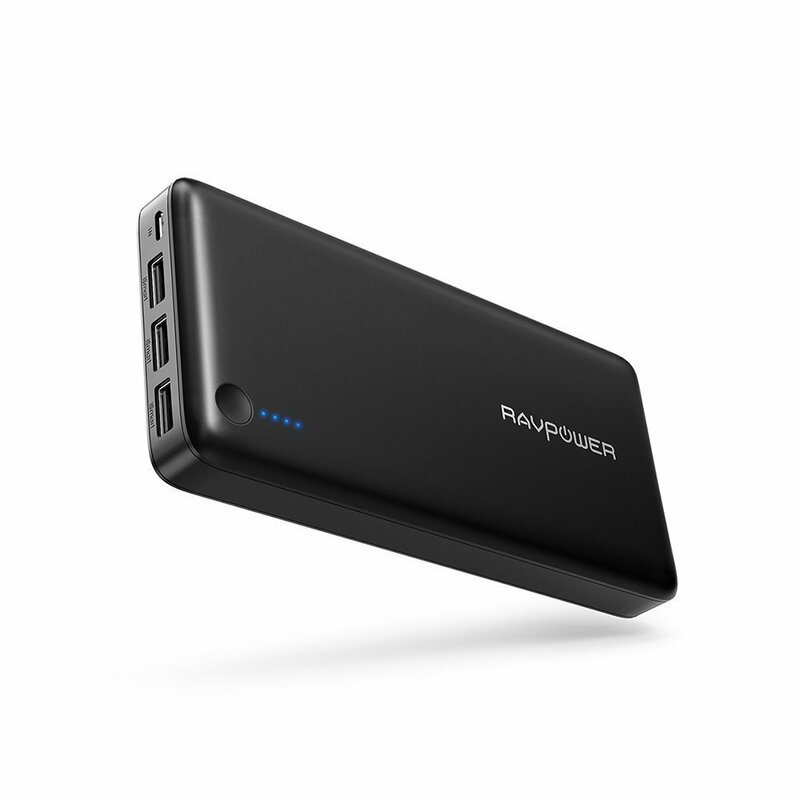 However for the £38.99 asking price there’s not much to complain about considering that huge 26800mAh capacity will keep you powered for ages – plus from past experience with RAVPower power banks I’ve found them to be excellent quality and their stated capacity to be genuine.